If you have been toying with the idea of updating your Arizona kitchen, deciding where to start may prove difficult. There are a lot of different areas to start. However, there are ways of making the decision a bit easier. Think about what areas of your kitchen you use the most. Typically, the floor is used the most. If your floor is in good condition, the next most used area is likely one you think very little about. Consider how often you use your kitchen sink! There are a lot of little upgrades you can make when upgrading your kitchen sink. It can be changing out the sink itself, or it can be changing things around the sink. Consider some of these options when you want your kitchen sink to look or function better than it does now. One of the easiest ways of upgrading your kitchen sink is to change out the sink itself. This can be either putting in something totally new and modern, or even putting in an older style of sink to suit the house. It all depends on the look you want to go for. Upgrading your Arizona kitchen means making the kitchen perfect for you. It does not mean giving your kitchen a specific look to please others. Another way of boosting the look and functionality of your kitchen sink is to consider the details around the sink. Update your curtains or kitchen valance to bring in new colors. Change out the backsplash of the sink to add in a new accent. Try changing out the faucet to give you improved versatility when using your kitchen sink. Change or update the lighting around your kitchen sink, either by installing a new light or changing out your kitchen window. Each of these improvements will add to how much you enjoy standing at your kitchen sink, no matter how mundane the task at hand may be. 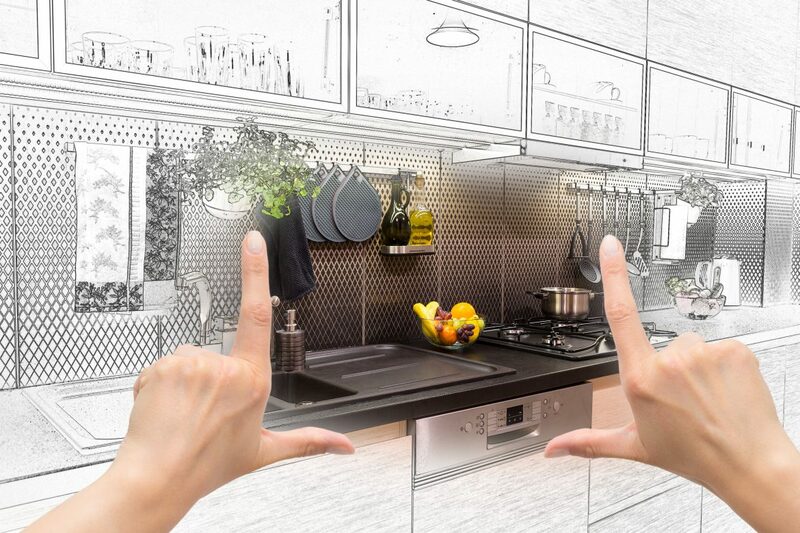 The experts here at Luxury Remodels Company ™, you can rest assured that your kitchen will look and function perfectly when the remodel is complete. Upgrading your Arizona kitchen does not always need to be a massive project. Sometimes, it can be the littlest changes that make the biggest impact. Find out more by reaching out to the professionals at Luxury Remodels Company ™ today!